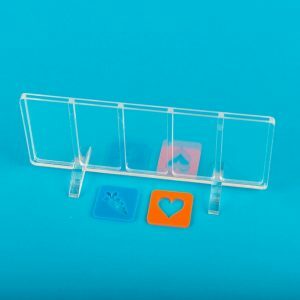 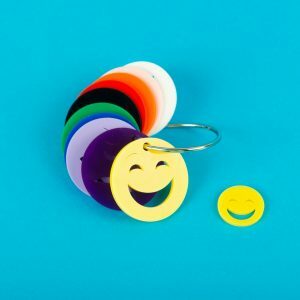 Handy to carry Tokens around or store them when not in use, these funky little bags are fun and functional for you or your little one. 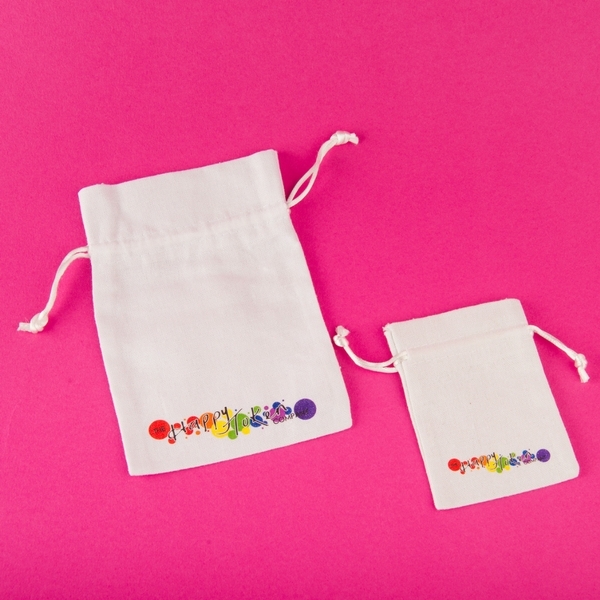 Our cotton bags are ideal for carrying around Tokens when you are out and about, but also to store Tokens when they are not being used. 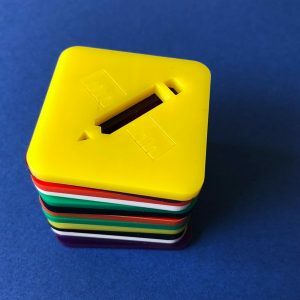 Our large bags have room for extra Tokens, Tiles and more.